Some residents of Osun State have taken to the streets to protest a comment by the national leader of the governing All Progressives Congress , Bola Tinubu. Some Osun residents on Monday took to the streets of Osogbo, the state's capital, to protest a comment by a national leader of the All Progressives Congress (APC), Bola Tinubu. 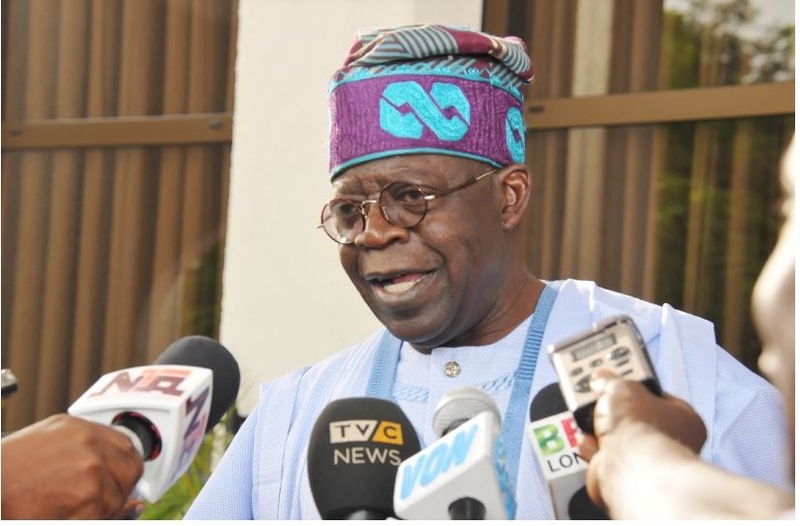 Tinubu on Saturday at the palace of Ataoja of Osogbo, Oba Jimoh Olanipekun, said the state does not have the kind of funds that will interest him. The Lagos State former governor was reacting to the allegation that he was supporting APC governorship candidate, Gboyega Oyetola, to gain access to the treasury of the state. Speaking in Yoruba, the APC chieftain said if Oyetola had wanted to enrich himself he would not have shown interest in governing Osun, noting that the later would have stayed back in Lagos state, where the former was a governor. In the video, Osun residents in Yoruba said: "Osun ‘o jo Ekiti (Osun is different from Ekiti). Tinubu Ma hale mo wa (Tinubu cannot intimidate us). Osun o’ jo Ekiti (Osun is different from Ekiti)".